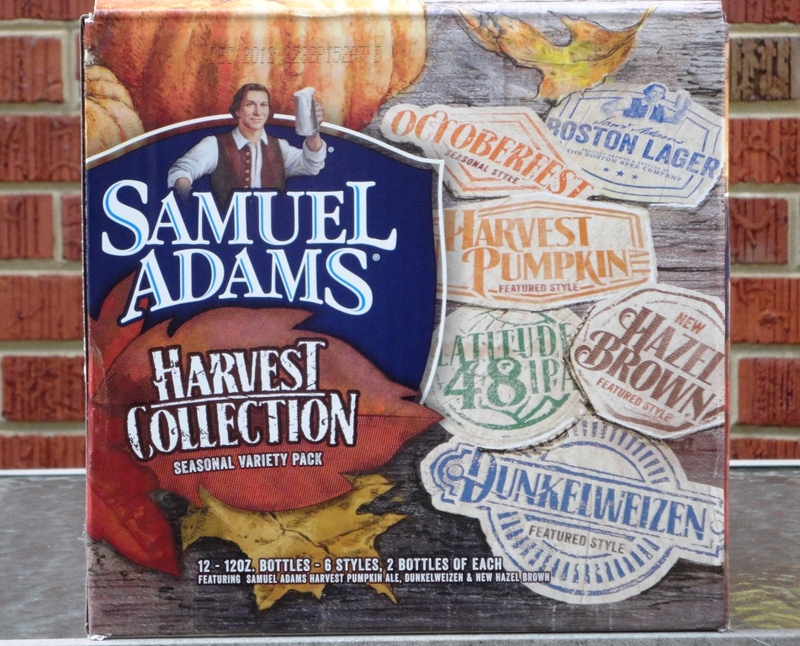 I love the 2012 version of the Sam Adams Harvest Collection! I saw the mixed 12-pack in stores in mid-August, which was much too soon for fall seasonal brew, so I resisted for awhile. But as the air has turned cooler in recent days, I’m making the transition to fall beers. The Hazel Brown, a delicious Nut Brown Ale, is new to the Harvest Collection and is brewed in honor of the fall hazelnut harvest (5.2%).